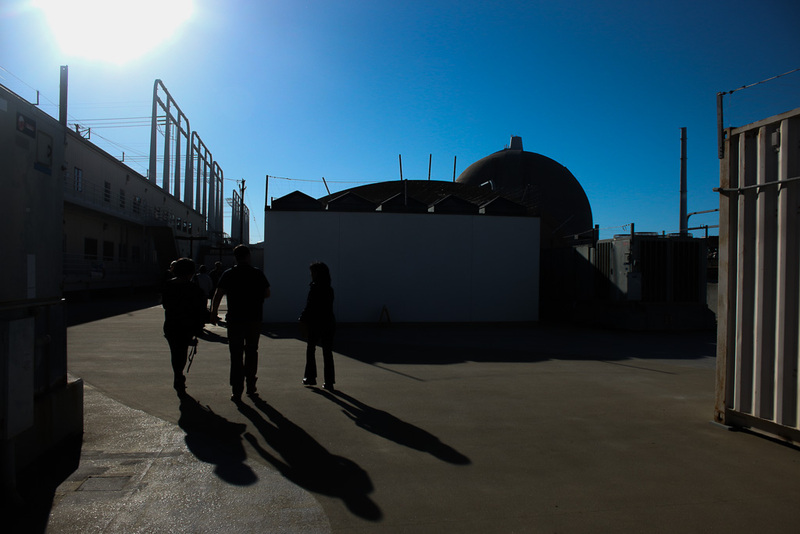 By admission, Southern California Edison (SCE) officials said they understand the mistakes they made related to training and are aiming for higher standards at San Onofre Nuclear Generating Station (SONGS) in the future. 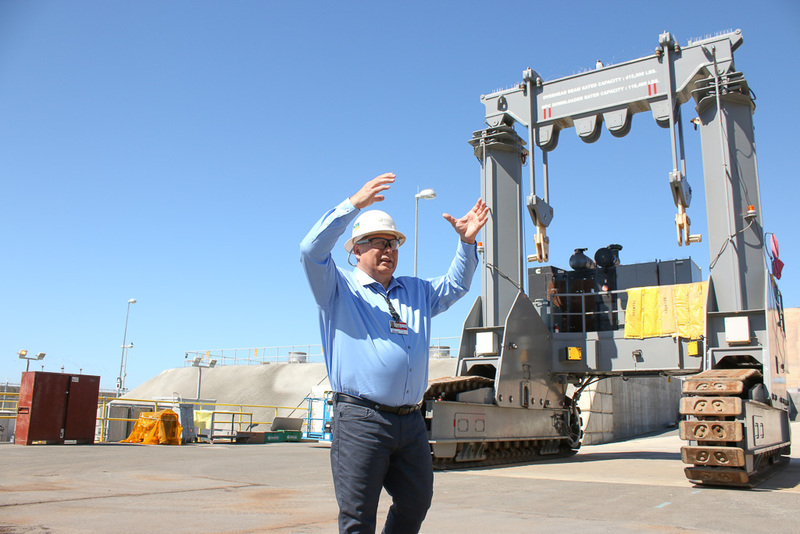 During a media tour on Monday, March 18, the operators of SONGS said they have not moved any of the spent nuclear fuel from the cooling tanks to dry storage since Aug. 3, but they could start moving some of the fuel by the end of next week. About 15 percent of the spent fuel has to remain in cooling tanks for another 10 years or so, but more of it can be moved soon or within the next couple years. 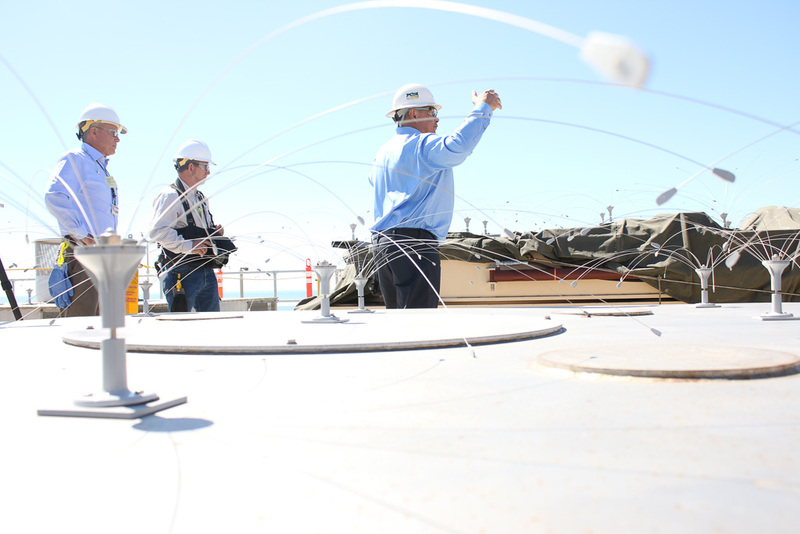 A roundtable interview was conducted by SCE officials, maintenance support services manager James Peattie and Ron Pontes, the team manager of decommissioning environmental strategy. A downloading supervisor was in the wrong position at the time of the Aug. 3 downloading project and could not see the slack in one of the lines that was happening as the canister was stuck on a guiding ring. Elevated levels of radiation alerted the contractors that there was a problem, and they corrected it. It wasn’t until a meeting on Aug. 9 that the public became aware of this event, and the NRC claims it was not “formally” notified until after more than 24 hours, the deadline at which such incidents must be reported. The canisters are transported and then attached to a downloading crane that moves a maximum of 3 miles per hour. The whole process takes between 12 to 16 hours, but the actual downloading isn’t supposed to take nearly as long. SCE officials said they intend to install cameras and alarms in case of another misstep in downloading the canisters. Peattie said training needs to be diversified to the labor workforce, which has a turnover rate that can cause gaps in the amount of information that’s passed from one contract laborer to the next. Peattie could not provide an average turnover rate on Monday. SONGS is obligated to put together an aging management plan (AMP) that inspects its canisters every five years, per a lawsuit settled in 2017 with advocacy group Citizens Oversight Projects. 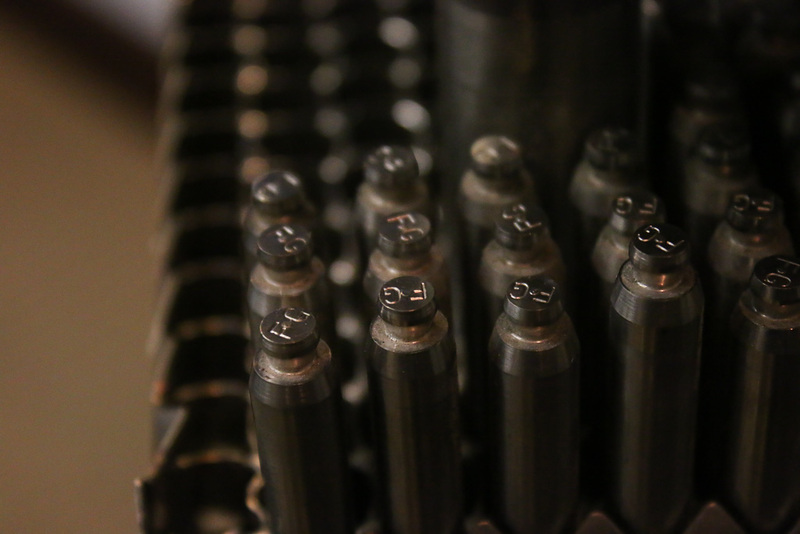 A number of activists have claimed that the canisters that hold the spent fuel rods could be susceptible to stress-corrosion cracking and could discharge radiation. 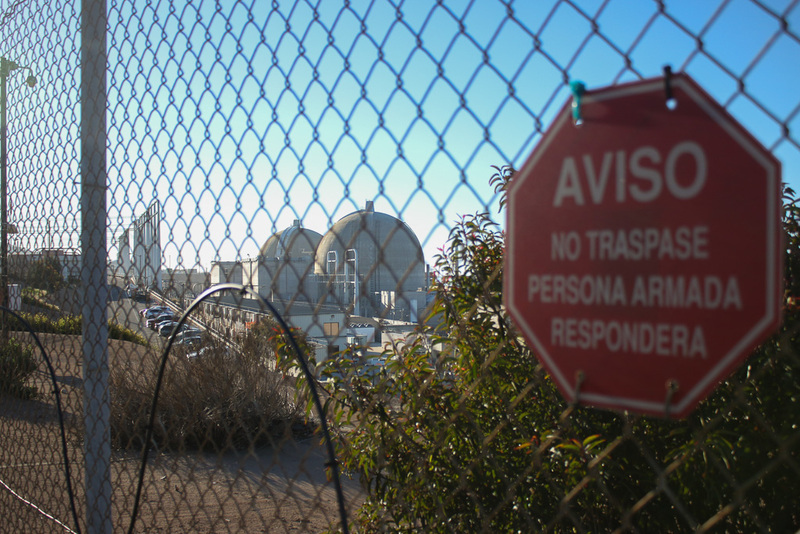 Officials at Edison insist that can’t happen, and if it did, they would be reparable pinholes. Peattie said because of the current laws in place, SCE can’t move the fuel anywhere, and Edison has been conservative in its estimates as to when it will be able to do so, projecting a final decommissioned status past 2038. 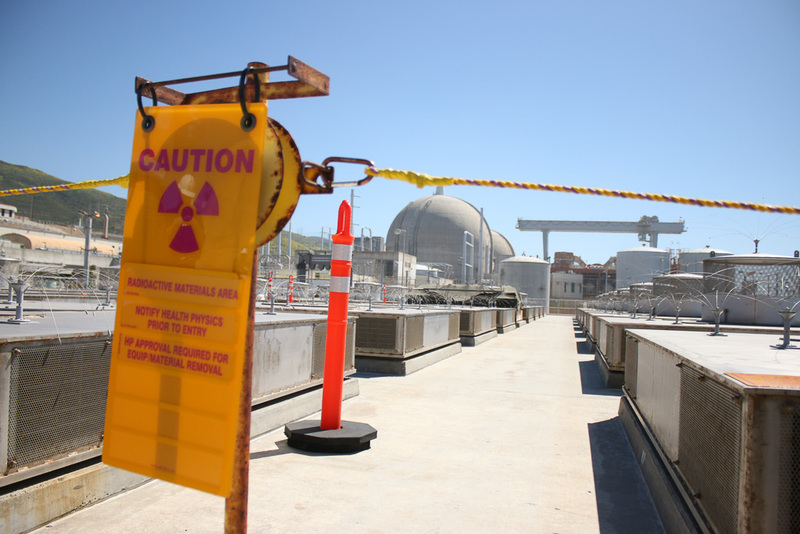 “In the late 70s, decisions were made over nuclear energy…and we were kind of stuck,” Pontes said, adding nuclear power plants across the nation have reached the point where the federal government needs to reclaim the spent fuel. The Department of Energy has the authority to dictate where the spent fuel can go. For environmentalists, that may not be soon enough. 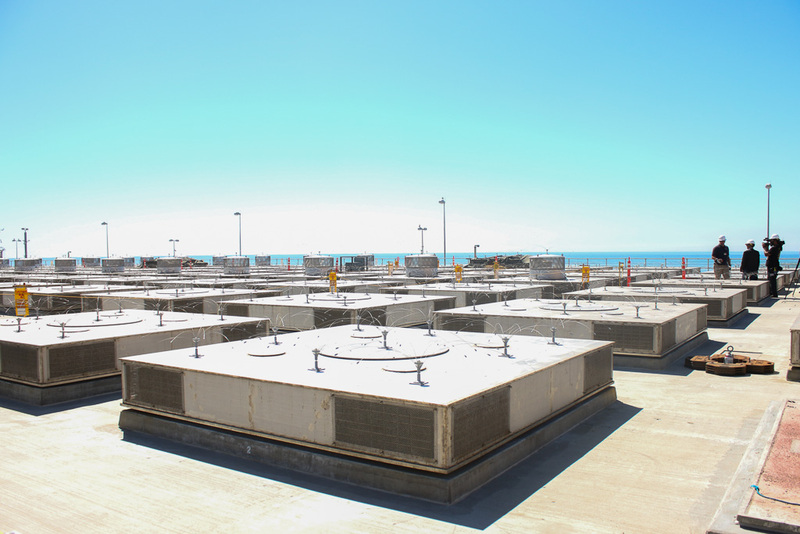 The water table at the San Onofre bluff is up to the concrete monolith that protects the canisters, but officials said that permeation of the monolith by the groundwater is also not possible. 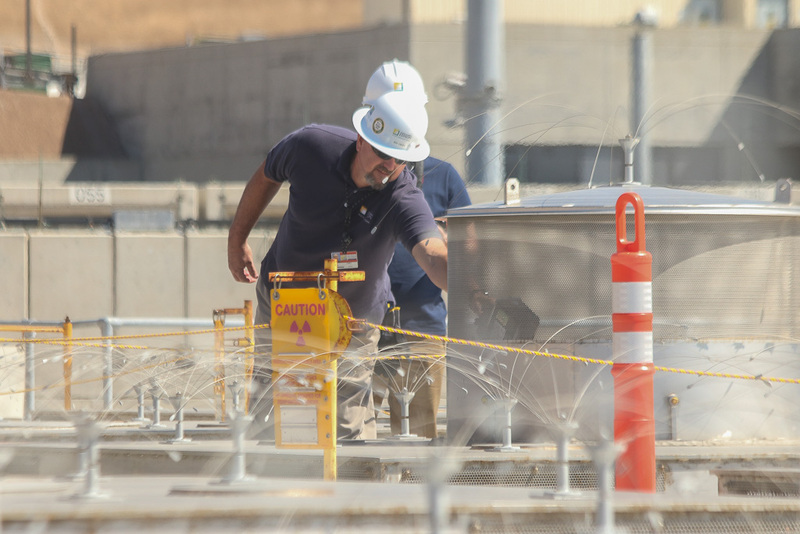 The Nuclear Regulatory Commission (NRC) is scheduled to host a webinar on March 25 that will address the elevated violations committed during the canister incident. That can be viewed on nrc.gov. 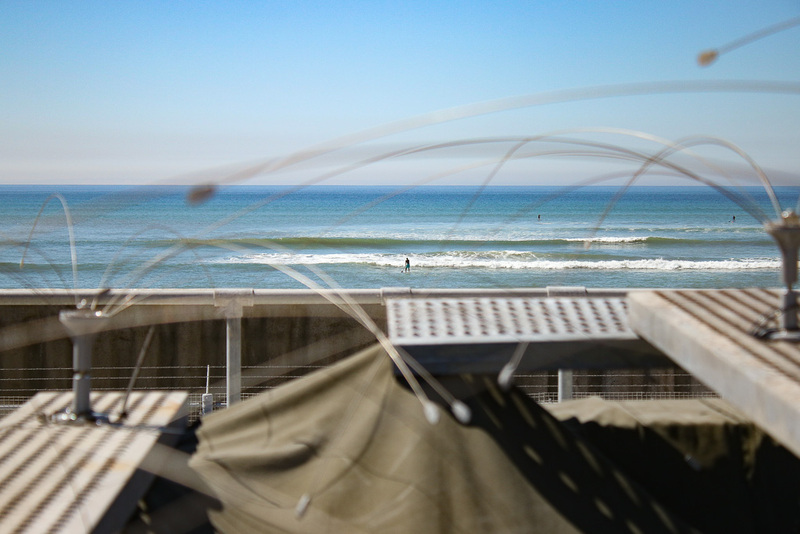 Petitioners from San Clemente have been trying to flood the comment portion of the final environmental report compiled by the California State Lands Commission that will certify the decommissioning on all fronts of the offline power plant. A meeting will be held starting at 9 a.m. on Thursday, March 21, at the QLN Center in Oceanside, but it will also be streamed on CAL-SPAN, the state’s public meeting broadcast system. The next Community Engagement Panel meeting is scheduled for 5:30 p.m. on March 28 at the Laguna Hills Community Center & Sports Complex, 25555 Alicia Parkway. Edison is currently leasing the land from the U.S. Navy, for which it pays $91,000 a year out of its decommissioning fund. If the spent nuclear fuel isn’t moved by the scheduled time all of it is supposed to be stored at SONGS, it will hold the largest amount of dry-cask fuel storage in the nation. 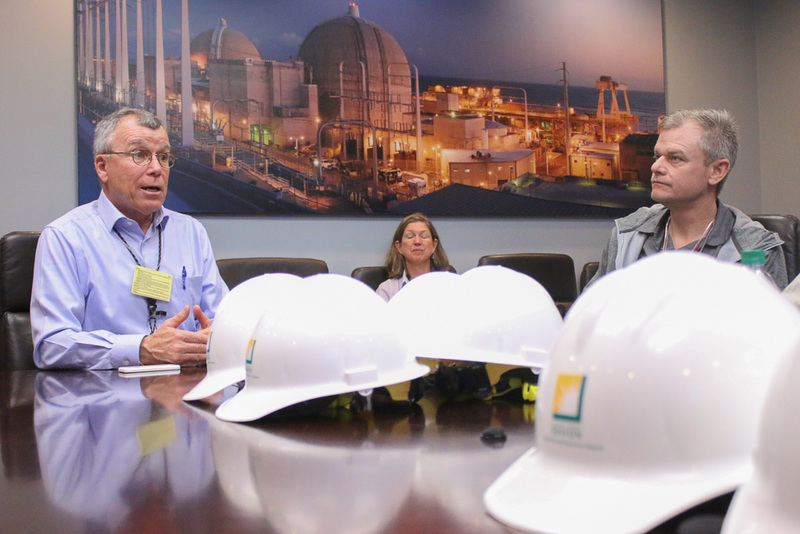 During the guided tour, an SCE official used a dosimeter to demonstrate the low levels of radiation around the dry-cask storage. At the horizontal storage facility housing canisters from prior fuel use, the dosimeter did not register a higher reading, nor did it at the new concrete monolith where fuel storage is expected to resume. As of Aug. 3, 29 of the 73 canisters that are expected to be filled at SONGS have been stored in the concrete monolith.